I love homemade gifts for Christmas. There is nothing worse than wasting money on a thoughtless gift that no one wants, but what does everyone love? Booze. 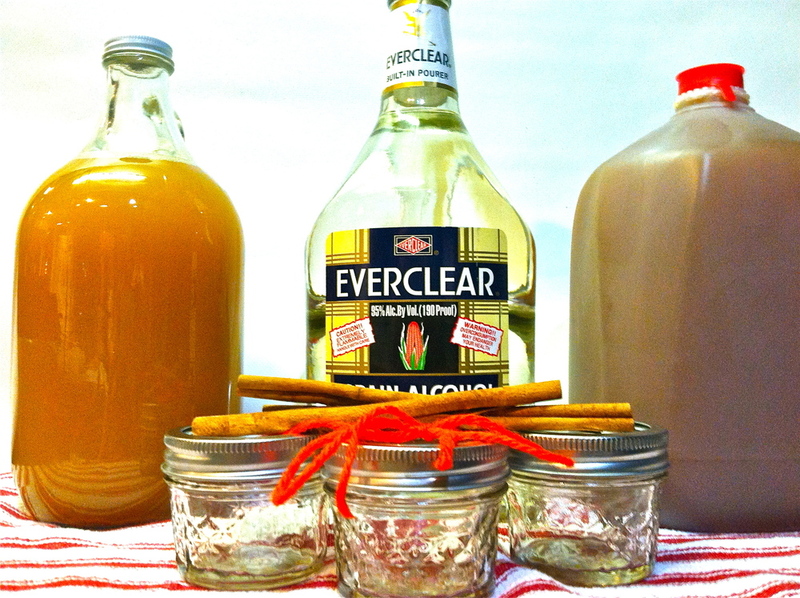 I've been gifted Apple Pie Moonshine on several occasions and this simple and sweet mix is a pleasing treat on the holidays, when lets be real we could all use a little more booze. 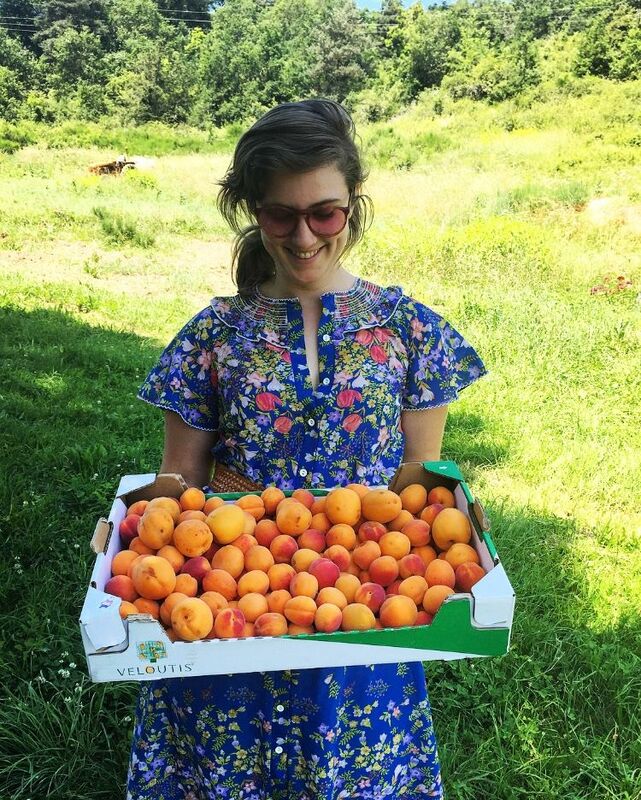 I used my favorite orchard Solebury Orchards in New Hope, who are famous for their Honey Crisp Apples. This hooch is easy to whip up and is crazy delicious. This recipe makes a BUNCH (4+/- gallons) and can be done on the cheap if your on a budget, for me it was around 60 bucks for ever thing but I already had the jars and cinnamon. You can also easily half this recipe. In a large stock pot, combine all ingredients, except for grain alcohol, and bring to a boil. Add alcohol and pour into desired containers. I used 4oz ball jars and three large glass bottles. Add cinnamon stick to each container. You can drink this right away but it tastes best after 6 weeks.